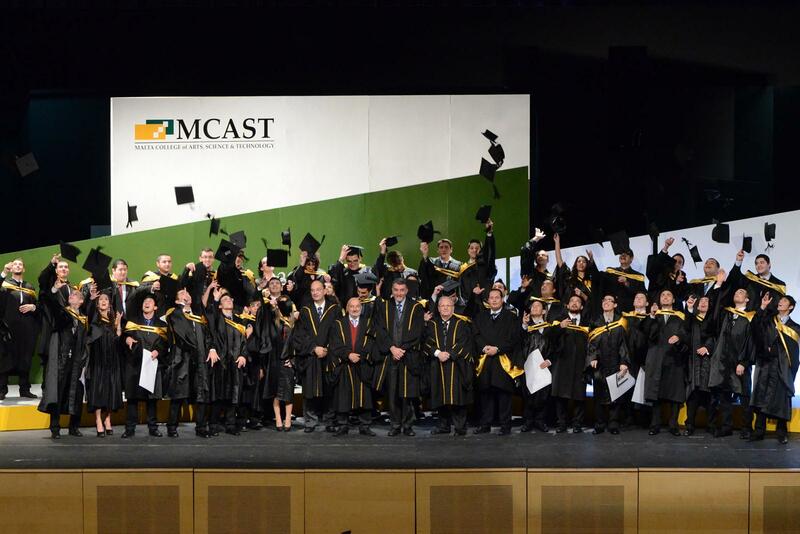 Glasgwegian Higher Educational Institutions provide syllabi for MCAST – so is MCAST British now? The (fake) American University of Malta will be run using courses purchased from Chicago’s DePaul University, hence the ‘American’ in the name. 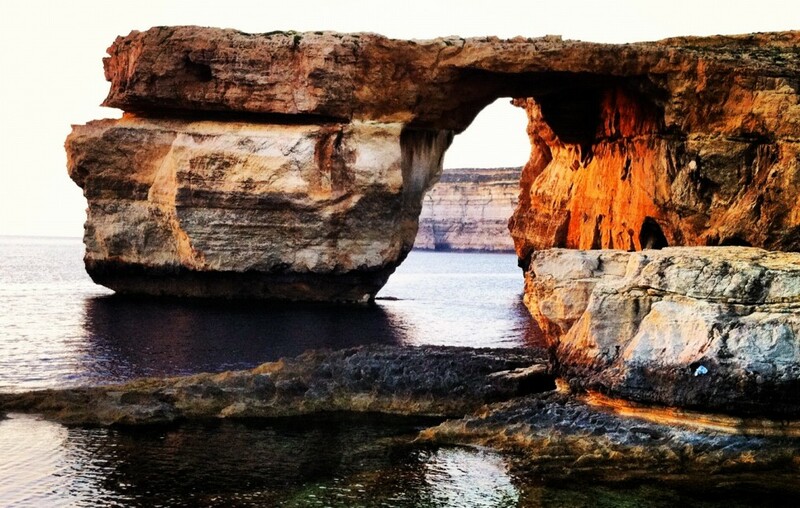 Would it surprise you to know that the Malta College of Arts, Science and Technology will be updating its syllabi, teaching and learning resources for its courses through Scottish Education Institutions, but will not have its name changed to British College of Arts, Science and Technology? This piece of information is relatively important in light of how this (fake) American University of Malta is being set up. The contract for the updating of MCAST courses is a matter of public record, and it can be found on the European Union’s TED (tender electronic daily) website. All public procurement expenditure must be published and TED is the official website for publication of contract notices. Furthermore, all contract award notices are also published in the OJEU (Official Journal of the European Union) once it’s above certain thresholds. The public tender for the updating of MCAST courses is between the College itself and a consortium called “Strathclyde and Glasgow Educational Services Consortium”, and can be found by clicking on this link. This project is an EU funded one, and it forms part of the much larger programme called ERDF 164 – Masterplan: development of Applied Science and Business and Commerce Institutes. Scottish Higher Educational Institutions will be “engaging experts to design syllabi, teaching and learning resources of MCAST courses”. This is the same principle for the agreement between Sadeen (Hanini Has-Unpronounceable) and DePaul, or more specifically from the email DePaul had sent me “SEI contracted with DePaul to provide initial curriculum materials for programs at AUM”. Yet MCAST will not become S (Scottish) CAST or B (British) CAST now will it? The reality is that while the material provided to this Maltese College is based on the British ‘style of education’ (to use the same excuse as the Prime Minister did), the delivery is anything but British. If AUM will be employing Maltese academic professionals, their delivery of the American style courses will be Maltese and not American. You should also be able to notice the difference in transparency between these two agreements: One is an open process between multiple European educational institutions with the contracts readily available online, while the other is a behind closed doors agreement between a Jordanian guy and a Catholic American University. Lastly, and most importantly, European (and also national funds) are being used to further the courses at a FREE and PUBLIC educational institution in Malta for the benefit of ALL of its students and employees. On the other hand, we have a secretive deal that will see hectares of natural public land transferred to a Jordanian businessman so that a PRICED and PRIVATE university will be set up for the benefit spoilt Middle Eastern children, Hanini Has-Unpronounceable and all those involved in this secretive deal. This also applies to DePaul University, who has allowed itself to become embroiled in this scam, since no international call of expression was ever issued to select a university for the provision of courses for the (fake) AUM. This so-called university is a farce and a scam. I rest my case.